Dentistry when you need it, how you want it. So many choices all under one roof. Dr. Crowley Correll is so kind, so compassionate, and a perfectionist. Her work is outstanding as well as the dental hygienist Shannon who cleaned my teeth today. My husband and I both are so glad we found them. Make the switch. . . you will be so glad you did! With improving technology comes more consistent and reliable outcomes. Our skilled team stays at the forefront of dentistry to provide you with the best care possible. Accuracy and information are important to us here at Carolyn Crowley Correll DDS, therefore, we pursue the latest dental techniques and use modern technology. One such piece of equipment is our Zeiss microscope, which we use for microscopic dentistry and allows us to better visualize your treatment. 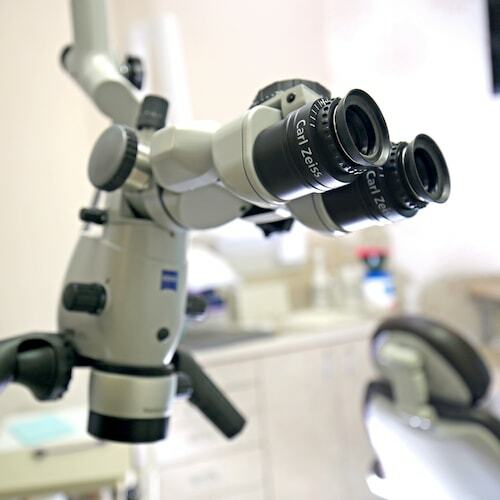 The enhanced magnification yields more precise, predictable, and efficient outcomes because our Charlotte dentist is able to diagnose even the smallest problem. This level of preventative care is more conservative and means you spend less time in the dentist chair. Whether you are having a check-up, root canal, or periodontal therapy, this scientific technique offers a faster, more effective standard of care. When you have crooked, crowded, or misaligned teeth, it can affect your confidence and puts you at greater risk for future dental problems. Previously, the only solution was unsightly metal braces that would interfere with your eating habits and day-to-day lifestyle. 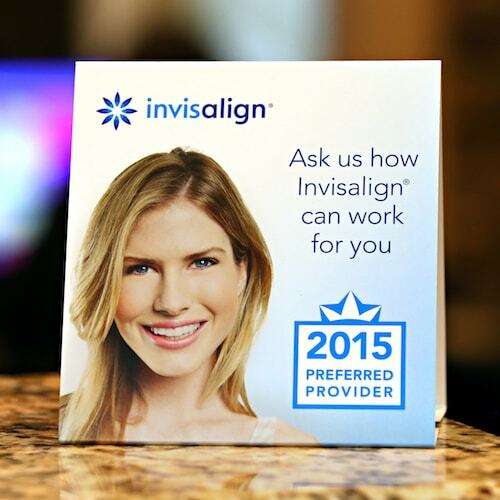 Enter Invisalign®! This innovative and conservative teeth aligning system uses transparent trays to gradually move your teeth into their ideal position – and its available at our office! Dr. Crowley Correll uses 3D technology to scan your teeth and then creates a series of custom, removable aligners. They are comfortable and can be removed so you can eat and drink as normal. Invisalign® is convenient, discreet, and most importantly, life-changing! Ready for Your Supreme Dental Experience? We look forward to welcoming you into our fun and positive dental family. .